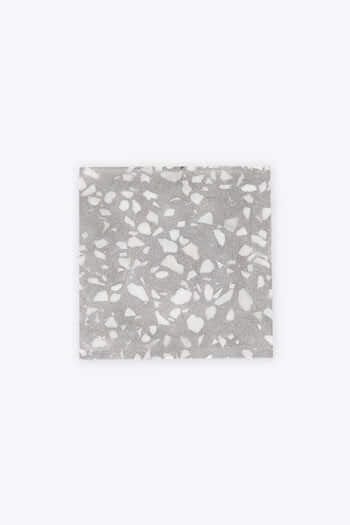 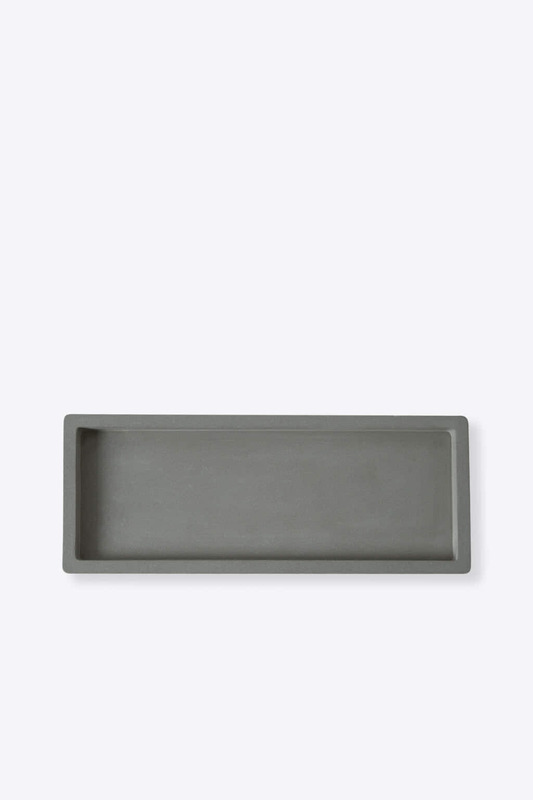 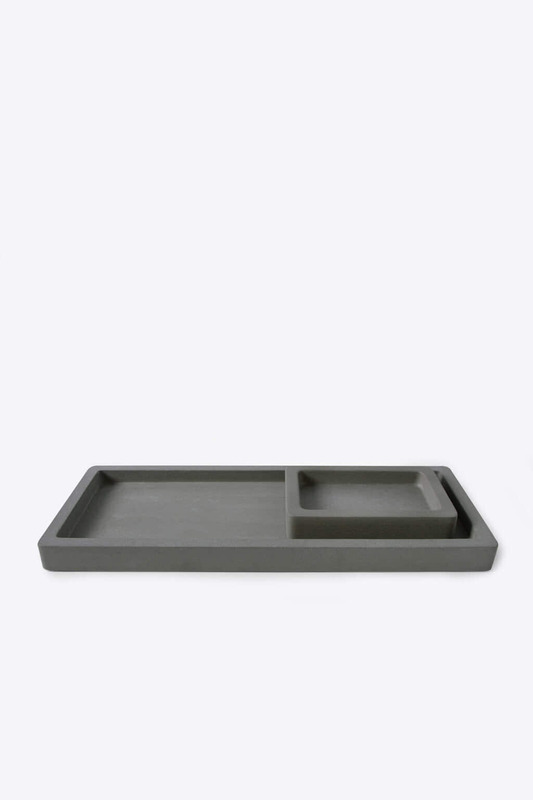 This large cement tray is designed in a wide rectangular shape and rounded edges to balance the industrial look. 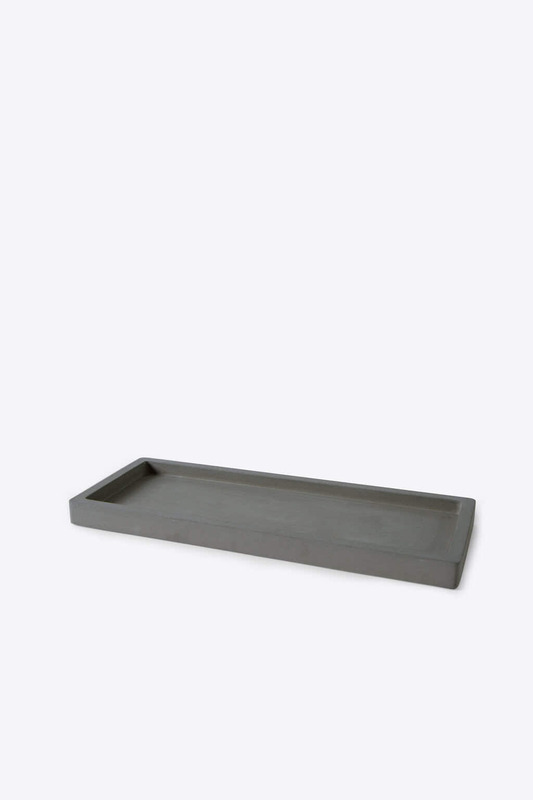 Add a modern edge to any space in your home from the washroom, bedroom to living room. 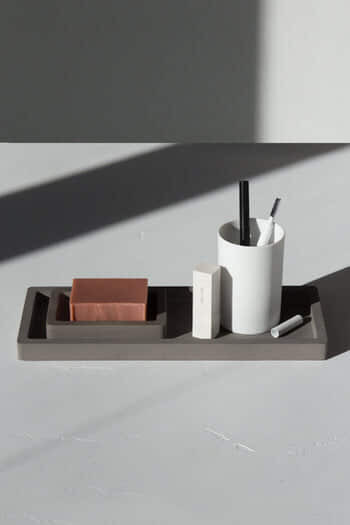 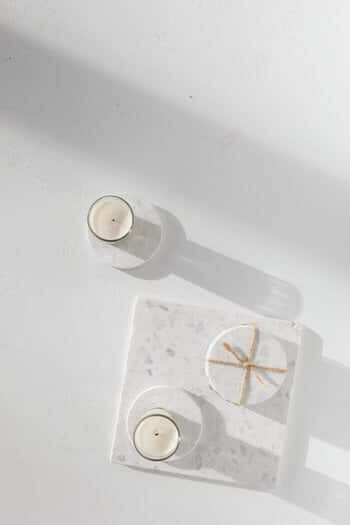 This minimal tray serves a multi-purpose use to place beauty and skin care essentials, daily jewelry, candles and other ornaments to decorate your space.